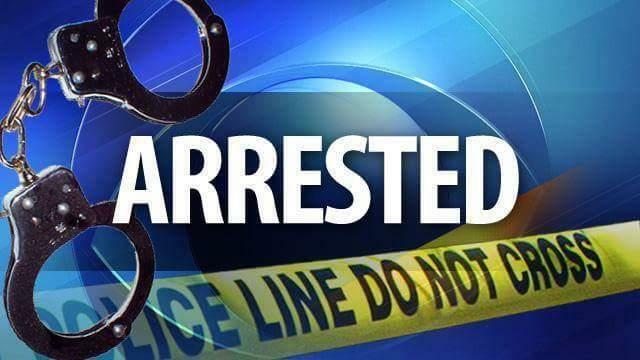 The boyfriend of the children’s mother was arrested on Wednesday night following a tip-off from someone close to him. A man who was on the run after being suspected to have killed two children has been apprehended. Earlier last month, Gauteng police opened two cases of murder following the discovery of two decomposed bodies of children behind Slovoville cemetery in Soweto. Police spokesperson Captain Kay Makhubele said the bodies were found by a passer-by buried in a single shallow grave. “The decomposed bodies of the unidentified boy and girl, whose ages are estimated around 11 and 10 respectively, were found buried in a single shallow grave, blindfolded, with their hands tied. At this stage, no cases of missing children were reported at any of the police stations within the Soweto West Cluster. Therefore, the possibility that the children could have been reported missing outside of the Cluster, cannot be ruled out. Makhubele explained that the mother’s boyfriend came under suspicion after he disappeared following the incident and the opening of the case. A police informant has revealed that the 47-year-old murder suspect was apprehended by the Krugersdorp Child Protection Unit after 10pm on Wednesday night in Komatipoort, following a tip-off from someone close to the suspect. “The man is believed to be close to the mother of the two children. He confessed to the crimes this morning [Thursday] before being detained at the Kagiso Police Station,” he said. The man, who was also wanted for kidnapping in Krugersdorp, will appear at the Kagiso Magistrates’ Court on Monday. Calls to get a comment from the Kagiso Police Station were unsuccessful at the time of publishing.